British multichannel operator UKTV has handed DLT Entertainment its first non-scripted commission, a six-part gameshow about video games. 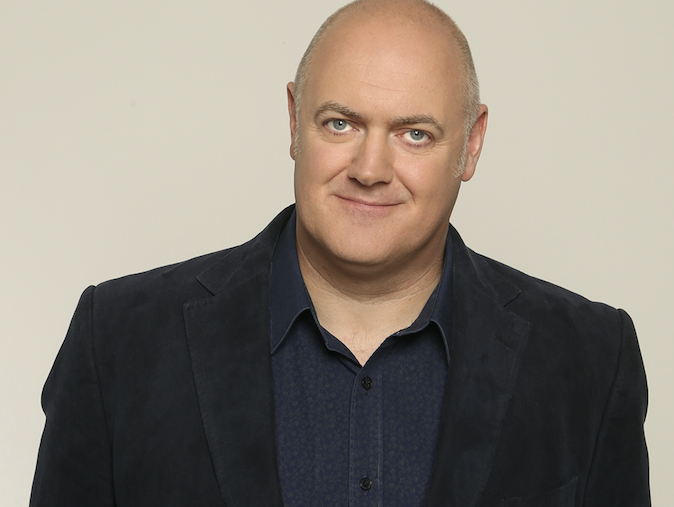 Dara O Briain’s Go 8 Bit, for free-to-air channel Dave, will see two teams, including celebrity guests, competing over five rounds of gaming-themed competition. Comedian O Briain (pictured) will host, and a live studio audience will decide the winners. The show is based on a live Edinburgh comedy show that team captains Steve McNeil and Sam Pamphilon devised. “It is a completely new type of gaming show with its mix of gaming experts, comedians, guest stars and nostalgia to create an unmissable entertainment series,” added DLT executive producer and president Don Taffner Jr., whose company is best known for sitcom My Family. Taffner Jr will executive produce alongside, Iain Coyle and Michaela Henessy-Vass. The show will air in the autumn.